Ensure you have Node 6+ installed. 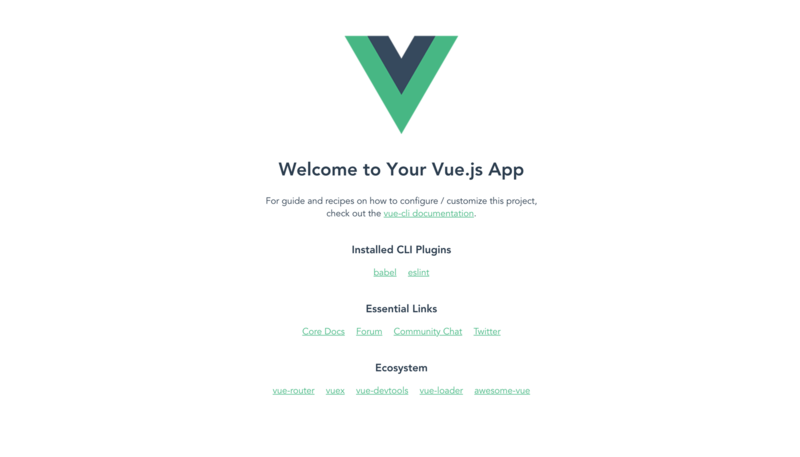 A basic understanding of Node and Vue will be helpful. Today, we’ll be creating a realtime paint application. Using our application, users can easily collaborate while using the application and receive changes in realtime. We’ll be using Pusher’s pub/sub pattern to get realtime updates and Vue.js for creating the user interface. So here, we created a directive that we will be registering locally in our App component. Also, you’ll notice that we exported the inserted function as a property in an object. The inserted function is a hook for when the element has been inserted into the parent node. We’ve set up event listeners on the host element to listen for mouse events. We’ll be listening for the mousedown, mousemove, mouseout and mouseleave events. Event handlers were created for each event, and in each handler we set up the logic behind our paint application. In the onMouseDown handler, we get the offsetX and offsetY properties of the event. The isPainting variable is set to true and then we store the offset properties in the prevPos object. The onMouseMove method is where the magic happens. Here we check if isPainting is set to true, then we create an offsetData object to hold the current offsetX and offsetY properties of the current event. We then create a positionInfo object containing the previous and current positions of the mouse. Then append the positionData object to the line array. Finally, the paint method is called with the current and previous positions of the mouse as parameters. In our template, we bound the custom directive to the canvas element. We imported and registered the directive in the App component. 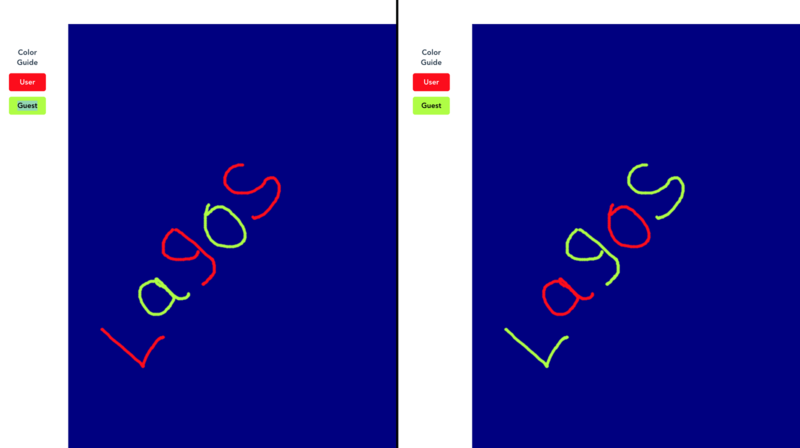 We added a color guide so users can tell their drawing apart. Finally, we added styles for the new elements added. First, we initialize Pusher using the appKey provided during creation of the channels ap. Below the event listeners, we subscribe to the painting channel and listen for draw events. In the callback, we get the userId and line properties in the data object returned; using object destructuring, the userId property of the data returned was renamed as id. Finally, check if the draw event came from a different user by comparing the ids. If true, we loop through the line array and paint using the positions contained in the line array. We’ve created a collaborative drawing application using Vue.js, using Pusher to provide realtime functionality. You can extend the application to show each user’s mouse position. It’ll be fun to see where each person is at any point. The source code for this tutorial is available on GitHub here.